This Battenburgbelle blog is about my love of cooking and my experiments in the kitchen. There’s lots of home cooking stuff, with recipes as well as my general ponderings. 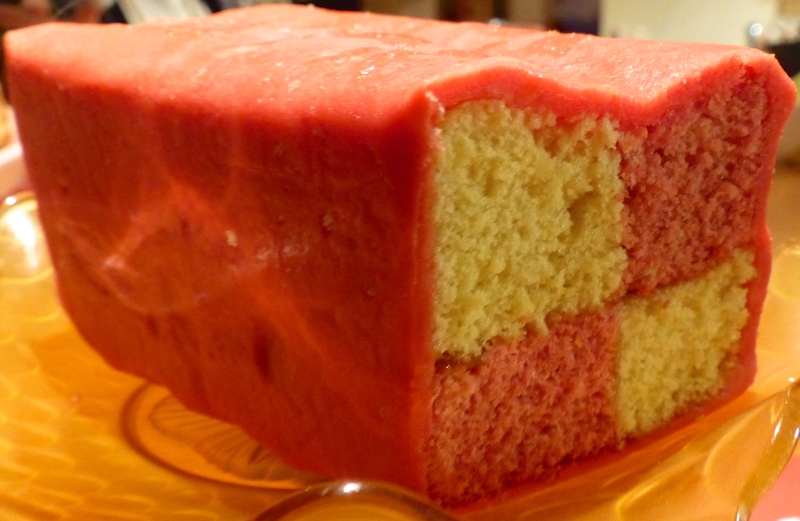 I do actually make a mean Battenburg, though I say so myself. It’s also about the adventures of my Naughty Habits Supper Club @ the Nunnery. 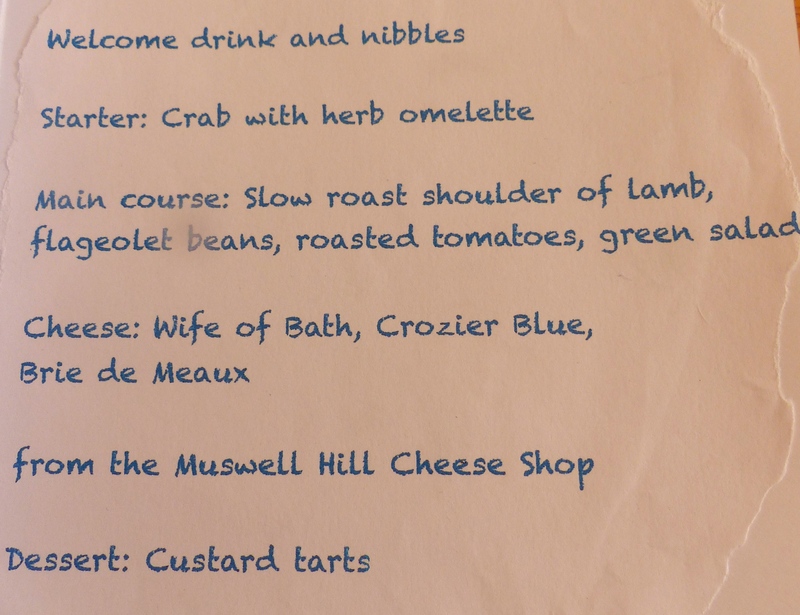 Yes, I live in a bit of a converted convent and we have lovely supper clubs here, where you can dine on home cooked treats and meet wonderful new people. You seem to have this supper club down to an exceedingly top-hole T[ea]! BUTBUTBUT: this flageolet bean casserole, henceforth a.k.a. Stuff Of The Gods. It sounds a whole world of Yes. If it is vegetarian then I WOULD dine on that alone. So… any chance of you sharing the recipe/how-to/Magic Formula? With a Per-leeease, of the “on-model-agency-books” variety.